When the sun goes down, the temperature goes up. 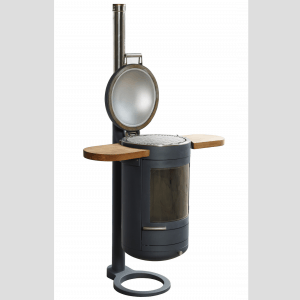 HEAT is a new collection of BBQ’s which double up as outdoor wood burning heaters. 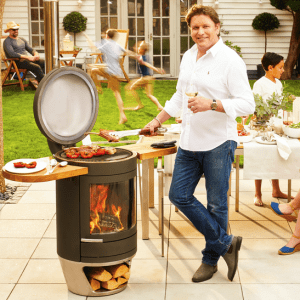 They offer dual functionality, with the ultimate barbecuing experience and make for outdoor heating solution that is both beautiful and effective. The Heat 400 is the ideal cooking size for 4-6 people and will sit comfortably on a small patio or roof terrace. The HEAT 500 is similar to the 400. 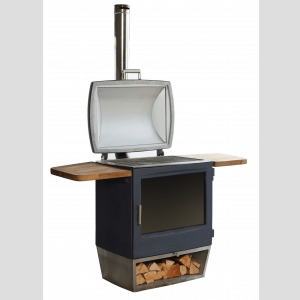 A cylindrical design with a generous cooking area and supported by a log store base. 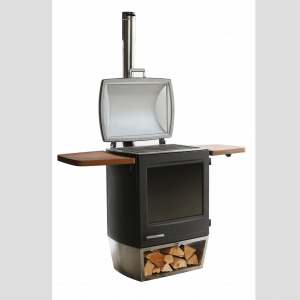 The HEAT 600 has a rectangular design with a log store base and a large cooking area with removable side shelves. 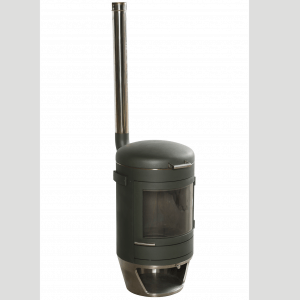 The HEAT 700 is the largest heater in the range with an extensive cooking area and a log store base.